What better way to celebrate a birthday than family photos? This year to celebrate a milestone, new challenges were met with enthusiasm and memories were made. 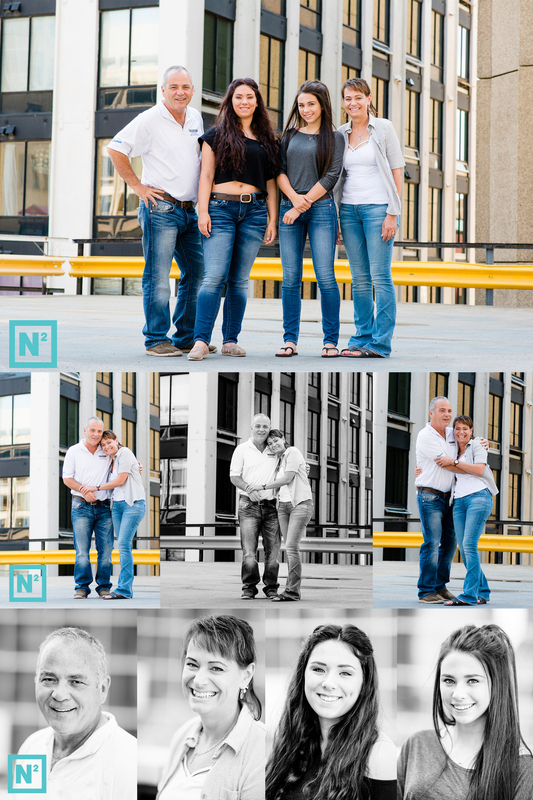 To help celebrate such an amazing woman, the family came together for a fun photo session. Laughter and love laced these photos and made them special. Happy birthday, Nina. May this year be yet another year filled with love, health, and memories.